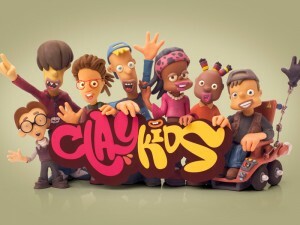 Talking Clay Kids is a mobile APP based on the characters of Clay Kids and 100% stop-motion animated. 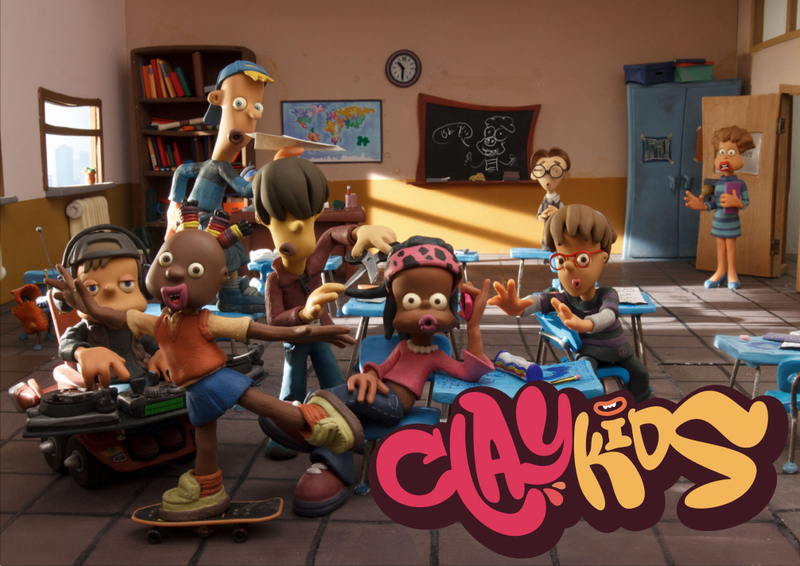 The game is available on iTunes App Store and Google Play. 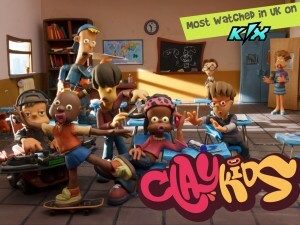 The APP has been created and developed by Clay Animation in partnership with My Talking Toys, a company with a wide experience in the sector.